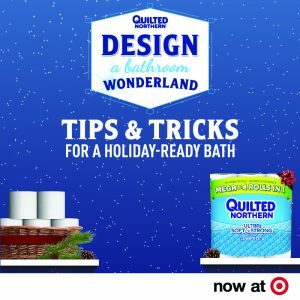 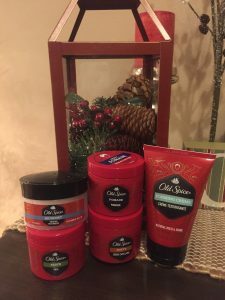 Quilted Northern Target Cartwheel Offer! 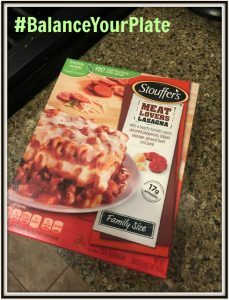 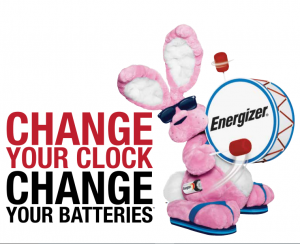 #BalanceYourPlate And Your Time With Stouffer’s! 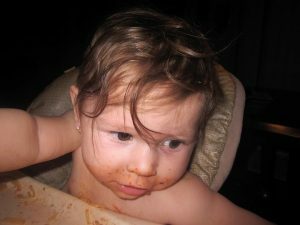 #MessiestBabyContest: Letting Your Kid Get Messy Is A Good Thing!